The body of work produced by South African designer, Ronel Jordaan, represents exactly that which Galerie CO was established to promote. We met her a few years ago at Capetown’s annual Design Indaba, a design show that attracts exciting exhibitors from all over Southern Africa and is truly a hot-bed of creativity. For CO, it was a perfect fit. Ronel Jordaan’s work is contemporary, functional and beautiful backed up by a sophisticated understanding of the concept of sustainability to which she is firmly committed. 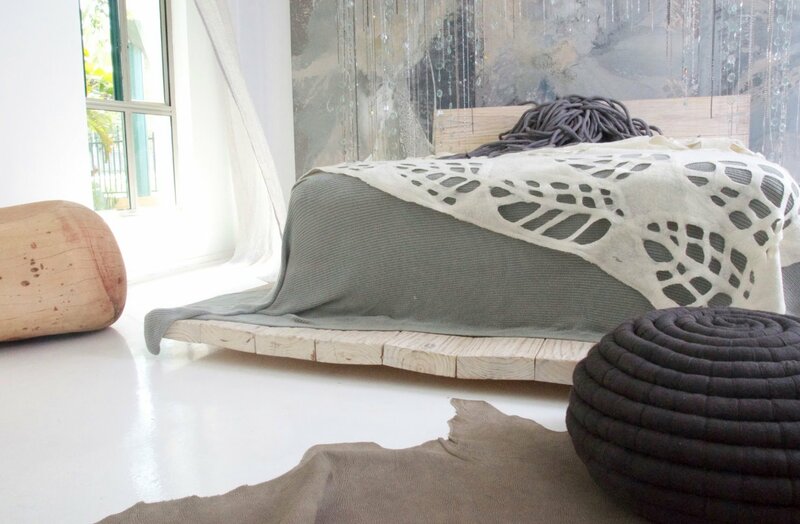 Inspired by the eloquence and serenity of nature, Ronel uses pure South African merino wool to create, completely by hand, her collection of felt rock cushions, pebble carpets and textiles. 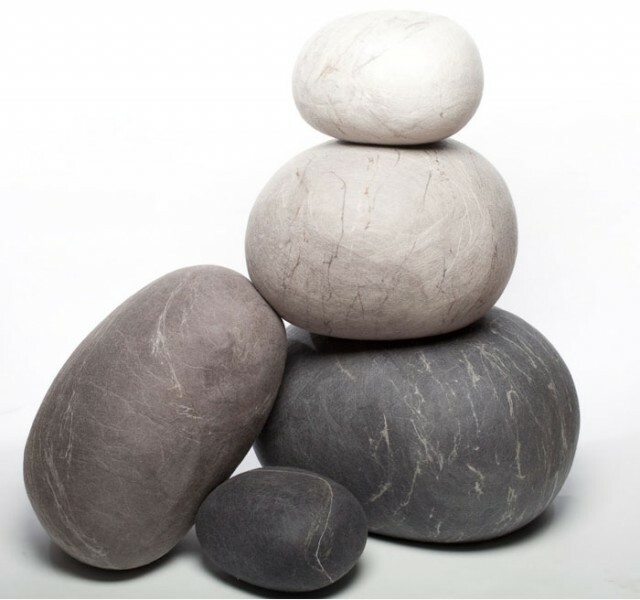 We sell her rock cushions and ottomans to dedicated fans all over North America. They are sublime. With no stitches they look just like beautiful rocks. She is committed to practicing fair trade and all her pieces are made with an eye to environmental and social responsibility. And job creation is at the forefront of her business. 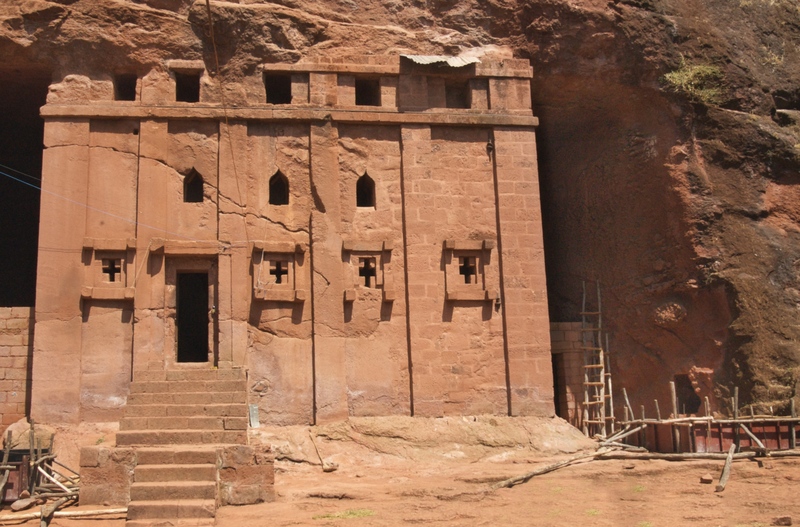 Her workshop is staffed by people from local communities whom she has personally trained and several of whom are now felters of international standing. Ronel Jordaan’s business is a success story. In May of this year industry editors at New York’s Contemporary Furniture Fair awarded her the very prestigious Editors’ Choice Award as the best of this year’s exhibitors in the textile category. Achieving this level of success is no mean feat, particularly given the added mandate that she imposes on herself and her production to employ sustainable processes. Yet she has made it work without compromising on her design or sacrificing quality. Read on to learn a just a little bit more about this very inspiring designer. Galerie CO: What is your current state of mind? 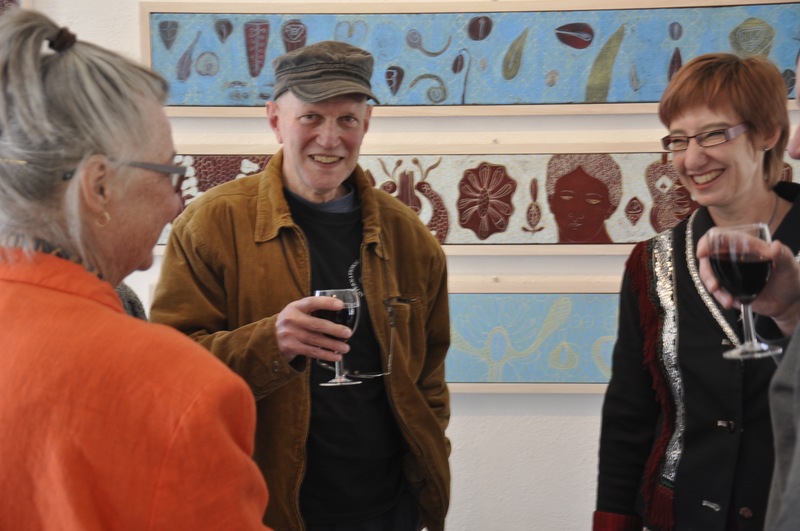 Ronel Jordaan: Filled with happiness. Galerie CO: What does sustainability mean to you? Ronel: To be able to constantly produce ethical, eco friendly designs and products, and to manifest growth. 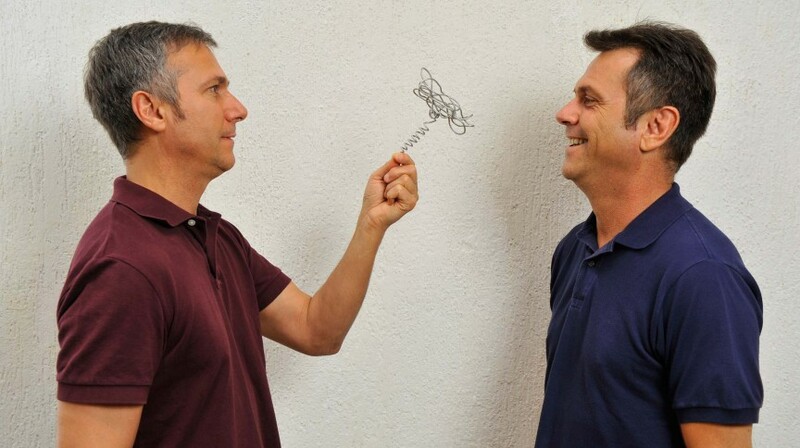 Galerie CO: What was your first artistic creation? Ronel: A drawing of a teddy bear. Galerie CO: What is your favourite work of art? Ronel: A painting done by a friend Zak de Villiers. Galerie CO: What kind of weather makes you feel the most creative? Ronel: All kinds of weather. It is pressure that is my best friend when designing. Galerie CO: What keeps you busy when you’re not working/designing/creating? Galerie CO: Who is your favourite designer? Galerie CO: What is your favourite meal? Ronel: Mozambique Prawns, on the beach, over a basic grill. Galerie CO: What is your most treasured possession? Ronel: My son’s wedding ring. He and his wife were killed in a car crash. Galerie CO: What do you most value in your friends? Ronel: Listening and always being supportive. Galerie CO: What is your idea of perfect happiness? 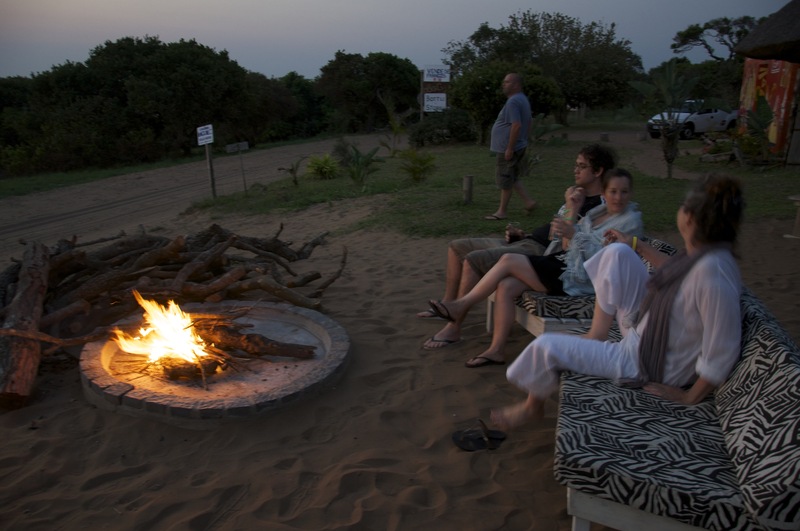 Ronel: Having a glass of wine at sunset in the bush veld. Galerie CO: What is your greatest extravagance? Ronel: Art purchases. I have no more wall space! Galerie CO: What is your favourite city? Galerie CO: What do you consider your greatest achievement? Galerie CO: If you could change one thing about yourself, what would it be? Ronel: Being able to concentrate. My mind forever wonders. Galerie CO: What is your motto? Galerie CO: Which words or phrases do you most overuse? Ronel: Ja nee. Only South Africans will understand. Galerie CO: Apart from your work, what is your favourite item at CO? Ronel: So difficult but… the life size wire gazelle. In nature, nothing is wasted or thrown away. While there is nothing natural about urban living, composting our organic waste mimics natural processes carried out by insects, worms and micro-organisms to decompose dead plants and return valuable nutrients back to the earth. Importantly for how we live now, composting also reduces waste sent to landfills, methane greenhouse gas emissions and the need for synthetic chemical fertilizers. 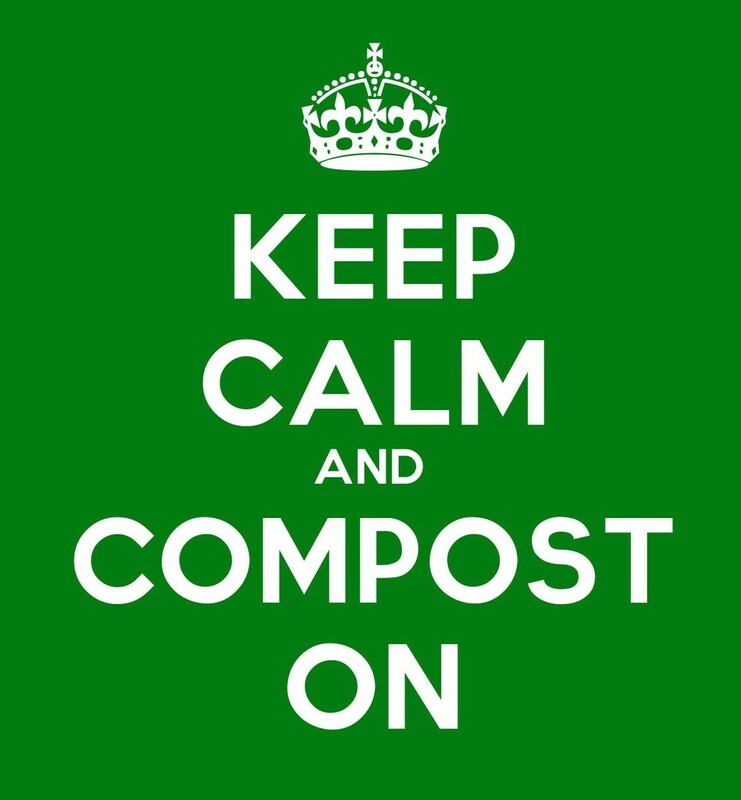 Fully composted organic waste is a rich, natural fertilizer that helps create beautiful gardens. If you live in Montreal, you might have heard the recent announcement that by 2016 we’ll have four City-run composting facilities. That’s great and timely news. In Canada, organic waste makes up the largest component of solid household waste, at around 50% (www.crcresearch.org). This means that if the average person composted all of their organic waste, up to half of the garbage that goes into landfills could be diverted. 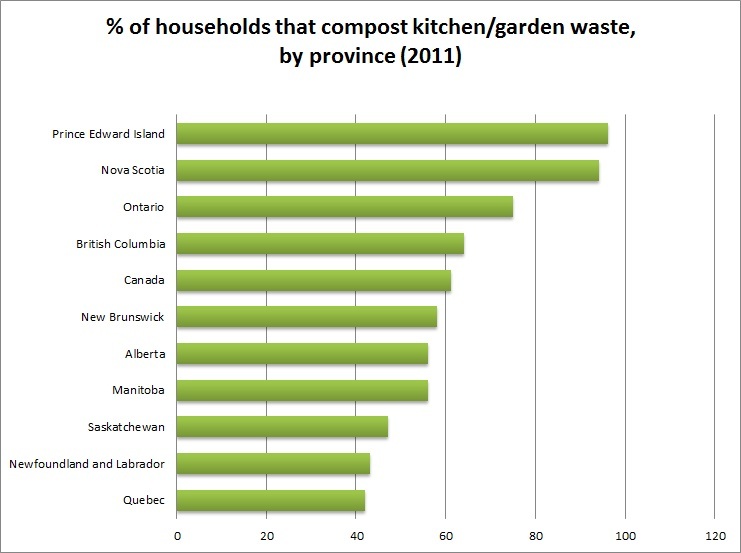 While we’re not close to 100% participation in composting, some provinces are doing very well. 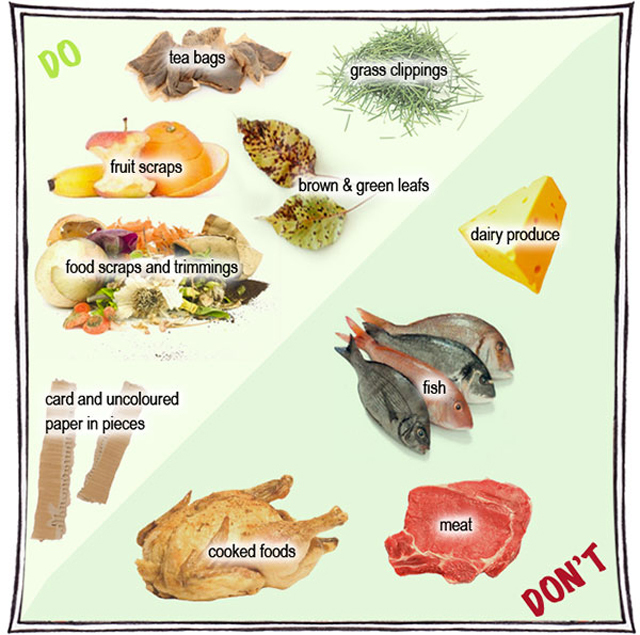 In 2011, an average of 61% of Canadian households composted their kitchen and garden waste. During that year, provincial composting varied widely, from highs of 96% in Prince Edward Island and 94% in Nova Scotia to lows of 43% in Newfoundland and Labrador and 42% in Quebec. (Source: Mustapha, Iman. Composting by households in Canada. Statistics Canada. Environment Accounts and Statistics Division, EnviroStats (2011, vol. 7, no. 1)). Part of the problem has been that Montreal lags almost ten years behind other major Canadian cities and sits below the national average when it comes to curbside organic waste collection and composting. For example, Toronto has been collecting organic waste from single-family households since 2005 and expanded its program to apartment buildings and condos in 2008. By 2011 71% of households in Toronto had access to curbside collection, compared with 30% in Montreal. (Source: Mustapha, Iman. Composting by households in Canada. Statistics Canada. Environment Accounts and Statistics Division, EnviroStats (2011, vol. 7, no. 1)). If you have a backyard, you don’t have to wait for 2016 or hire a service. You can start you own backyard composter. Choose an outdoor compost bin and put it in a location that is easily accessible, and has good drainage. It can still be in amongst other plants and bushes, as long as it’s not entirely shaded the whole day. Collect your organic matter, which includes cut grass, leaves, straw, hair, paper, vegetable and fruit cuttings, egg shells. It does not include fish, meat, bones or dairy products. To prevent fruit flies and other pests, it’s a good idea to keep a pile of cut grass, garden clippings or peat moss to sprinkle over top each time you add organic waste. Depending on the size and style of your composter, you will need to rotate the organic matter. This can be done with a pitch fork or a shovel. So, be patient and be kind to your compost and it will reward you with your very own ‘black gold’. Try it at home. And if you’re in Montreal, encourage the City to keep its word so we all have access to widespread composting in the next couple of years. Meeting its stated goal of composting 60% of Montreal’s organic waste once the new facilities are up and running would put Montreal back in the pack when it comes to urban composting and is something to be celebrated. Do you have any composting tips? We’d love to hear about your experiences and how you’ve reduced your own landfill contribution. Leave a comment below, or get in touch with us on Facebook or Twitter @GalerieCO. Welcome to the official blog of Galerie CO.
Chez CO is a behind-the-scenes look at the people, places and events that inspire us at Galerie CO everyday. Get to know our designers with in-depth interviews and our version of the famous Proust questionnaire. Join our conversations on issues of contemporary design and sustainability. Come with us to design events around the world, and let us share with you the things that bring us joy, nourish our passions, and make us laugh.